Whether to color your room or to add fillers to your concert tickets or recitals poster, these templates will help you out. 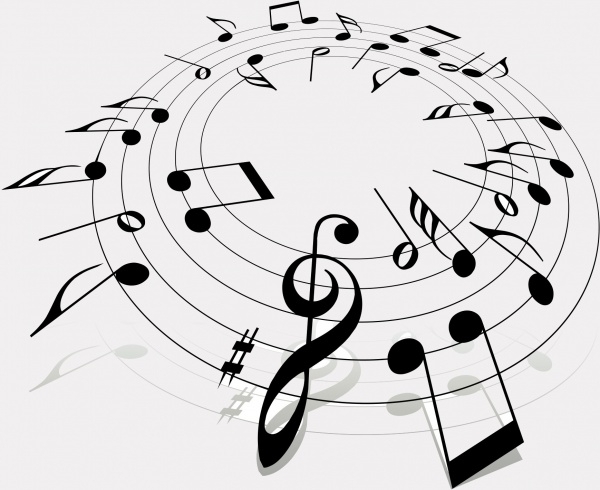 Check out this handpicked music clipart vectors, of different shapes and sizes. They are innovative and different. They can also be easily edited and customized. These illustrations are one of its kinds and are definitely easy to use. Combine this with a heart clipart or a flower clipart to decorate your child’s bedroom! You may also see Police Cartoon Clipart. 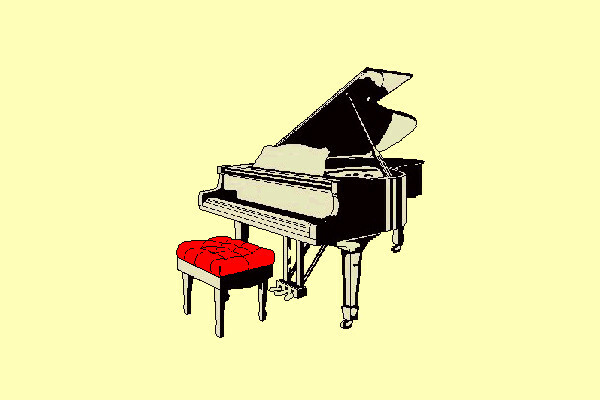 This older style piano with a chair clipart is retro looking and different. The drawing is irregular, making it look different from the others. You may also see Crown Clipart. 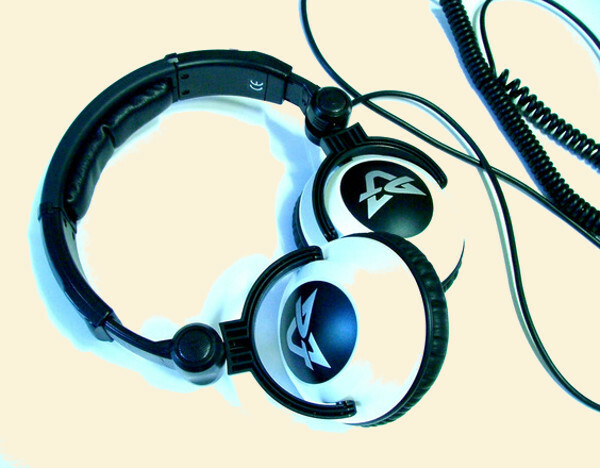 This earphones clipart is attractive and can be used for various DJ parties or pub parties. The color is an attractive white with neon blue highlights, which surely will bring up the mood. You may also check Dinosaur Clipart. 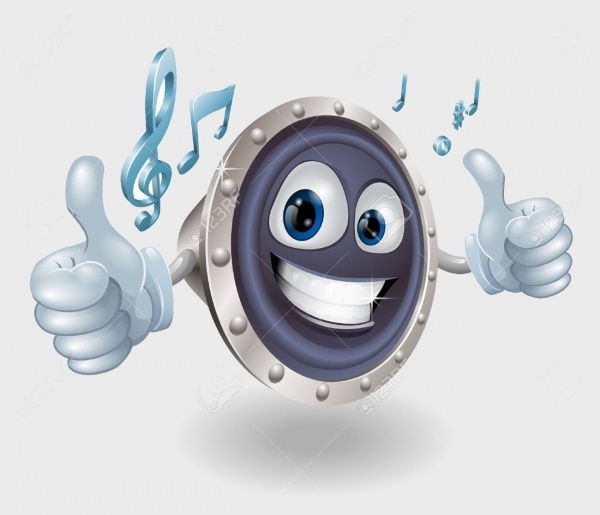 This circular music note clipart illustrations are different, and at the same time, traditional. They combine these times, and can easily be edited. 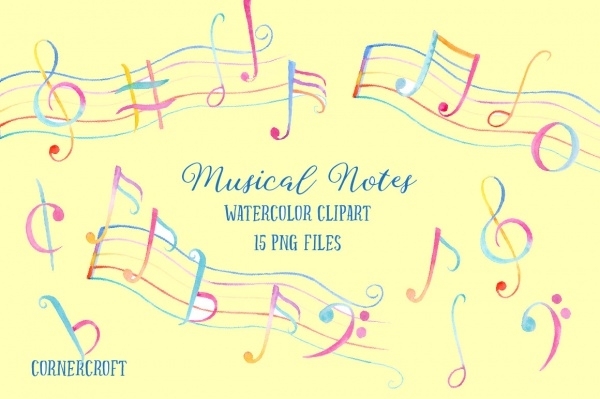 These colorful music notes are water color based, which makes it all the more attractive. 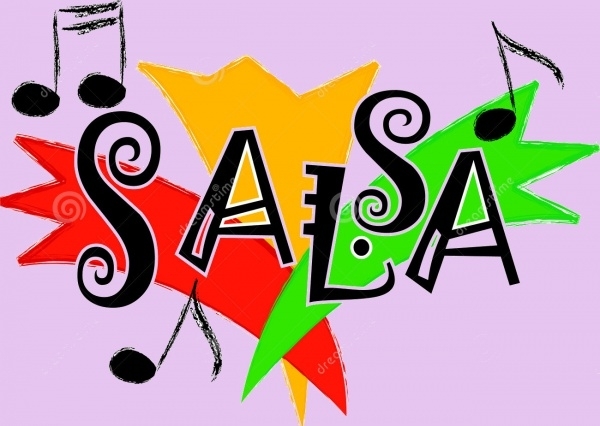 The use of soft candy colors and the hand painted look on them makes this a cheerful and an attractive clipart. They are available in PNG format. 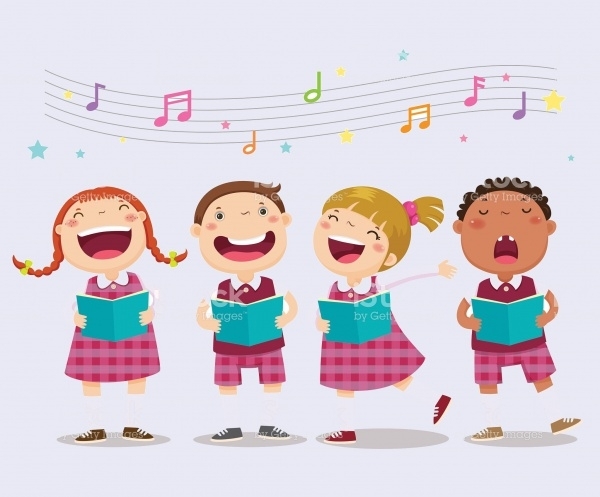 This cheerful looking musical art clipart is colorful and bright. 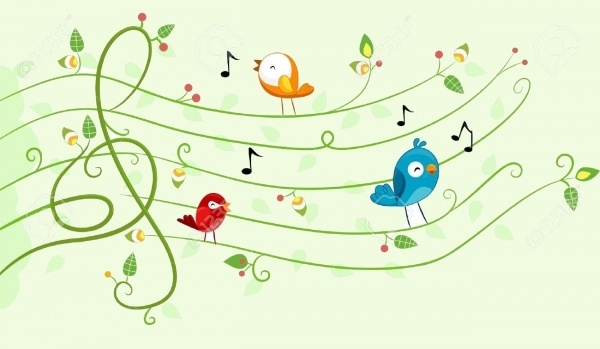 This gives a feeling of the country side, with the chirping birds and melody notes. They are available in various sizes and in JPG format. 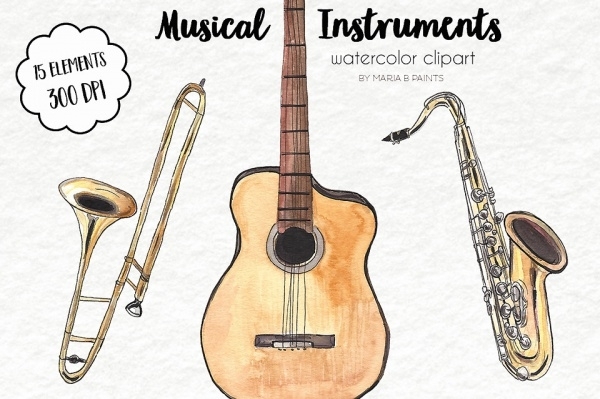 This watercolor clipart of different musical instruments are attractive in its own subtle way. This makes as a great project background, whether used separately or all together. 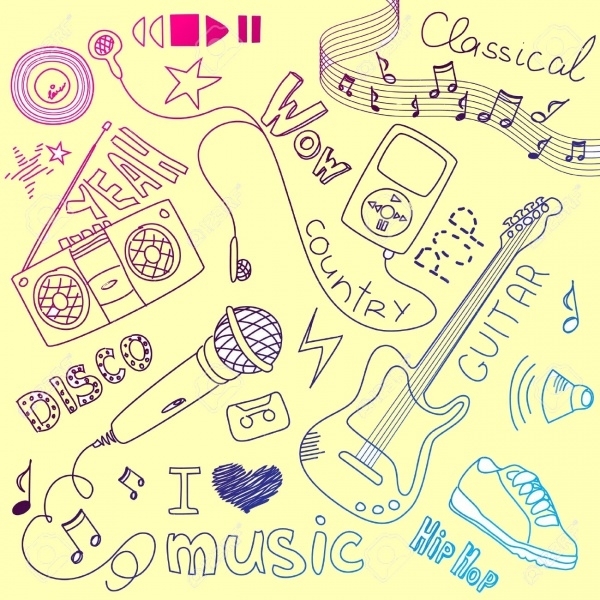 This digital music clipart doodle vector is realistic and hand-drawn. They are available in various sizes and in JPG and EPS format. 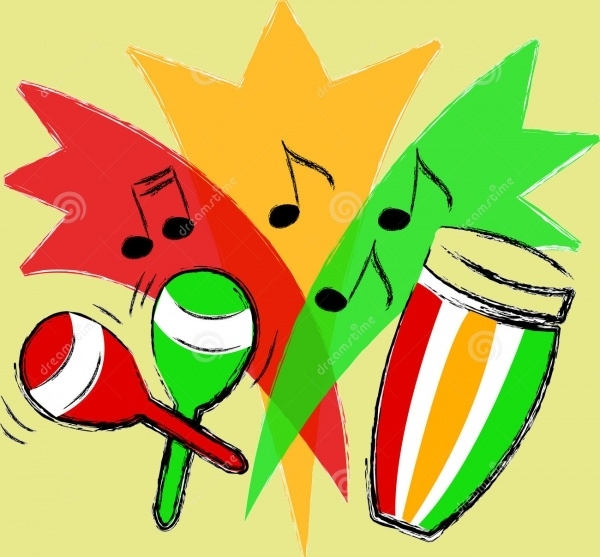 These colorful musical instruments are available in a set of 21 JPG files. 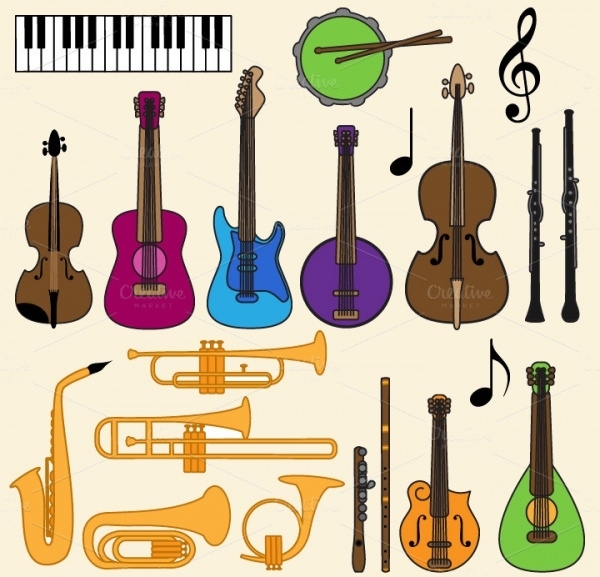 They are attractive and colorful, with a bright color for each of the instruments. This cheerful vector of a speaker phone is attractive and cute, perfect for parties and birthdays. They are available in various sizes and in JPG format. 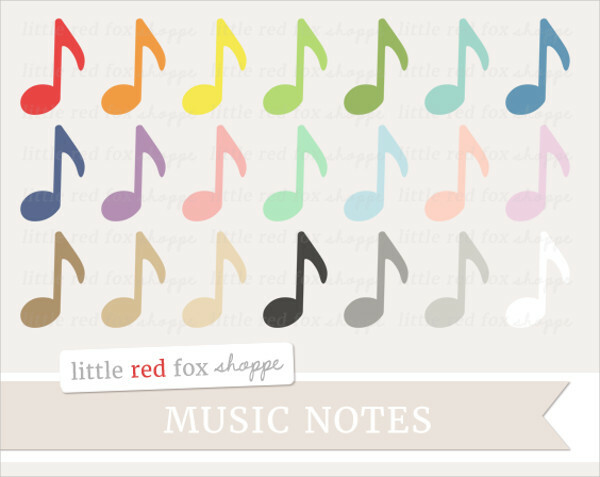 This set of colorful music notes are perfect for scrapbooking and any other craft related projects. The colors available are beautiful and simple, which will go amazingly on cards or blog designs. 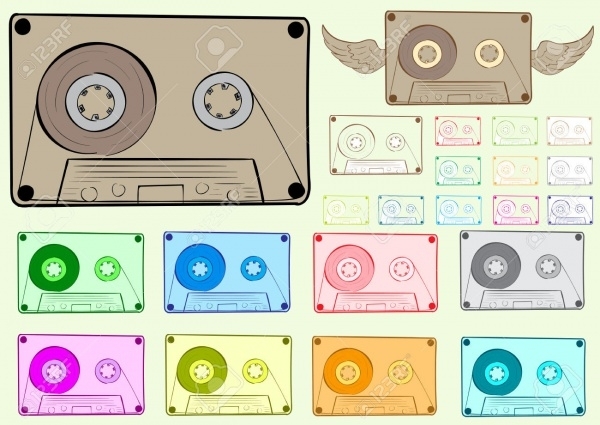 This retro cassette with wings vector is available in many colors and sizes. 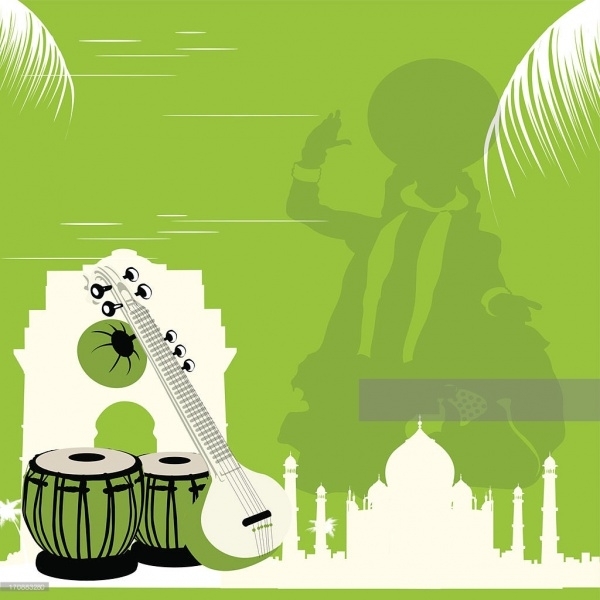 This music vector of Table and Sitar is traditional, with its green background. They are available in various sizes and in EPS format. 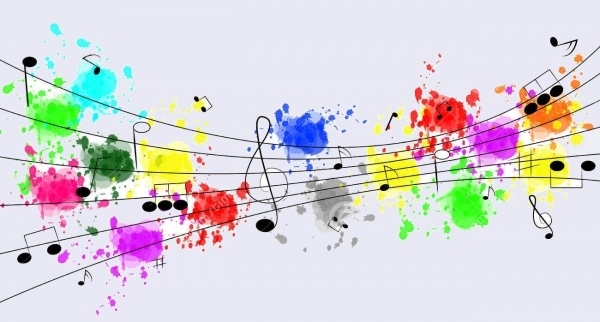 This modern art and music vector can be used for any completion posters and banners. They are available in various sizes and are affordable. 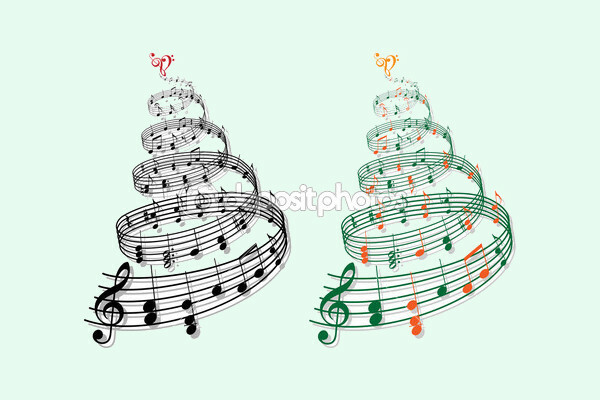 This circular tree music note vector is attractive and can be used for Christmas card or similar party invitations. It is available in EPS and JPG format. 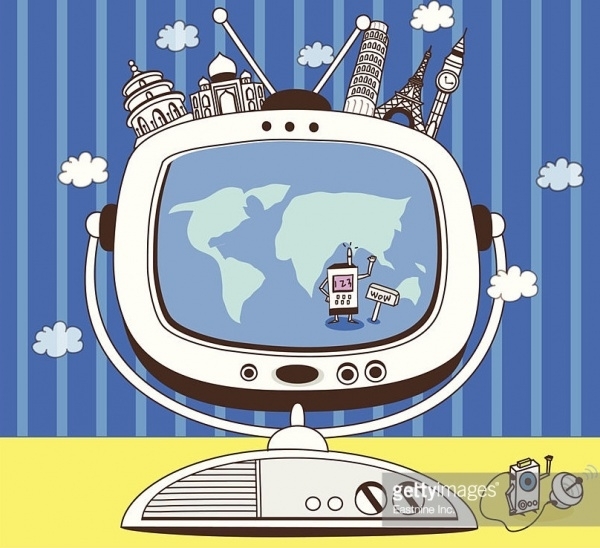 This old style TV with the cartoon clouds, depicting travel is one of its kinds. They are available in various sizes and in EPS format. 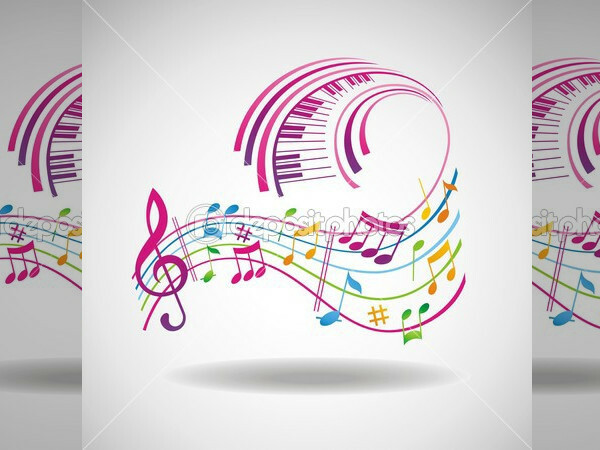 From traditional to modern, these music note clipart free vectors are innovative and different to look at. They are available in various formats, at affordable prices. 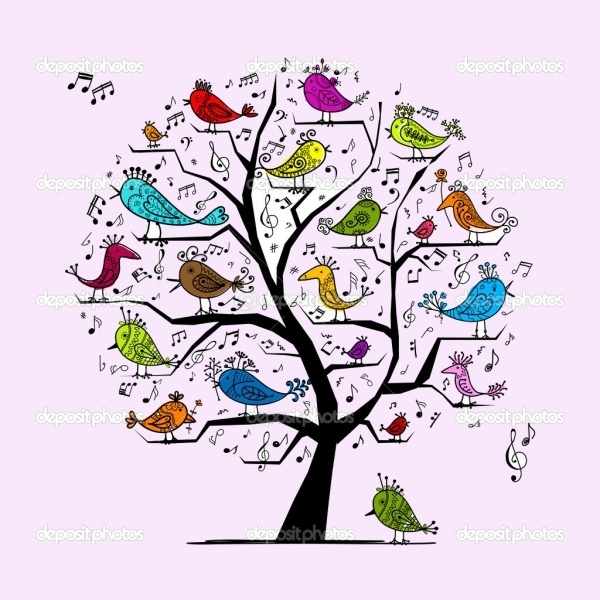 Similar star, moon, and flower clipart can also be checked, to combine and fill around these music clipart vectors, for posters and craft projects.